Reverend Elaine Roberts and her husband, Peter, are the founders of World Mandate Ministries. Elaine is an Ordained Minister and in fellowship with Elim Pentecostal Churches UK. She and Peter travel extensively in the UK and internationally to minister the Word of God. 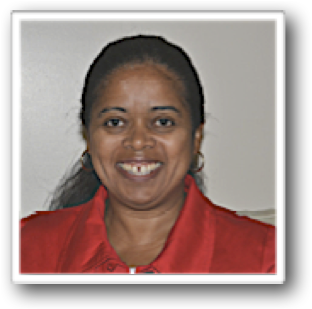 She is a member of HOPE Together and a board member of FOI (a ministry to Israel). Elaine is Principal of Every Nation Bible School. The School offers a variety of part time courses most of which are accredited by NCFE. Until now, the school has been located at Clopton students travelled many miles to study here. We are now offering the lessons at several locations, and plan to offer online lessons shortly. This school is the outworking of the call on Elaine’s life to ‘equip and release the saints’. Over the years Elaine has encouraged her students to teach and exercise their gifts both in the school and further afield, many lessons at Every Nation Bible School are given by past students who are passing on what they have learned and setting hearts on fire with the eternal truths of God’s word. 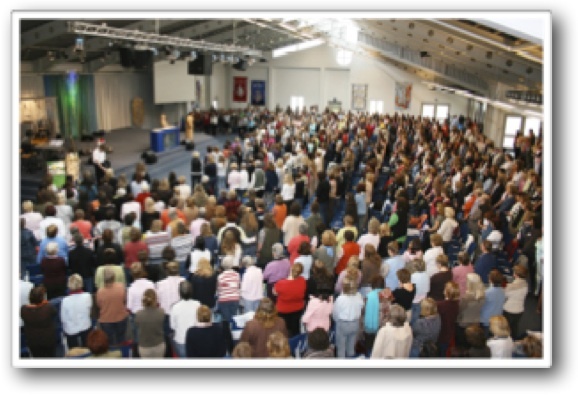 The inevitable result of Elaine prayerfully equipping people to minister the word, is that her students have found themselves also in the ministry – in several different denominations! Elaine is also an evangelist – she may find herself sharing the Gospel with a visitor to Mandate House, or at an event she has been invited to lead, she is always moved to see the Lord using her words to soften hearts and bring lives to Jesus! It is a privilege to witness one who is able to explain the reason for her faith with such gentleness and clarity – she is clearly doing the greatest favour as she confides her most prized treasure and the recipient cant fail to be awed by a sense of the holiness of the moment! * In 2017 she hosted the Heart Cry for God’s People, Heart Cry for God’s land conference celebrating the 100 years since the Balfour Declaration was made – the conference was led by Elaine, Paul Wilbur, Dr Richard Harvey and Revd Mervyn Tilley – the recordings of these meetings are still available on request. * She provides the means for girls in Uganda to receive an education. Elaine has a tender heart for those she has influence over – she takes her responsibility to pray most seriously and mentors with an accurate ear to the Lord’s promptings, a prophetic insight into her mentee and the desire for the Lord to have His way in the life of each one results in challenged and changed lives! A rare and precious thing that sets Elaine apart is her faith, her fear of God and surrendered heart – she is bold both in trusting God and swift in obeying Him – however inconvenient that may seem to herself!